Hardware Renaissance Is Truly Like No Other ™! 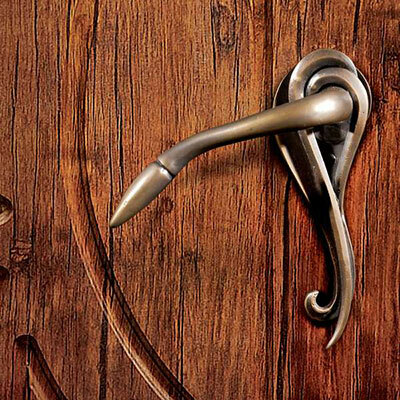 Hardware Renaissance is dedicated to the art of hand crafting hardware to the highest standards. 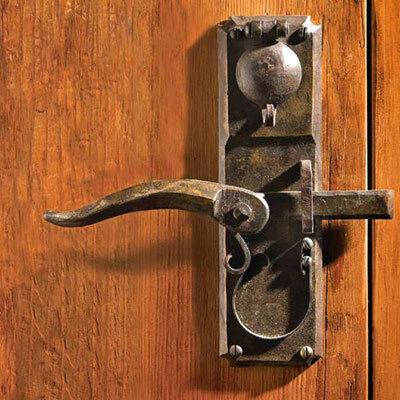 Each piece we create for you is a true labor of love from our expert craftsmen and blacksmiths. You can expect uncommon design, unexpected detail, and uncompromising craftsmanship. 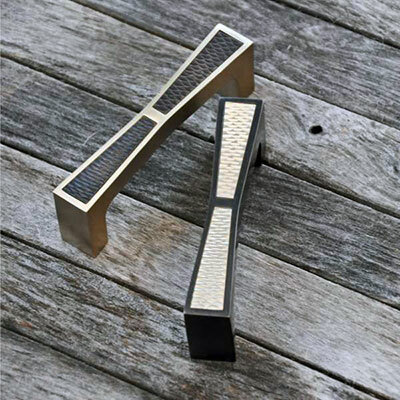 Our hardware is finished with the widest variety of hand applied patinas available. It’s Like no Other™. Our bronze is sand cast in small batches using the highest quality silicon and white bronze alloys. Whether your preference is contemporary or traditional, we have a design to elevate your project. Each piece in this exclusive line is absolutely hand made for you. There are no patterns, no molds. 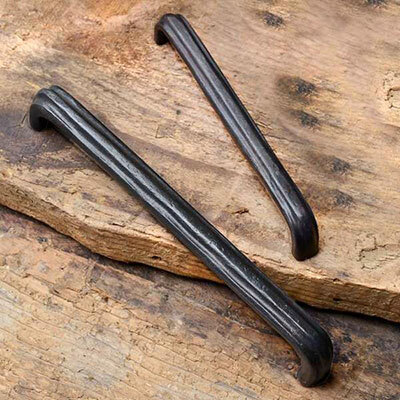 Master blacksmiths shape red hot iron into historic and modern designs with timeless appeal.